Sew n Sews - your Neighborhood Group of the American Sewing Guild! 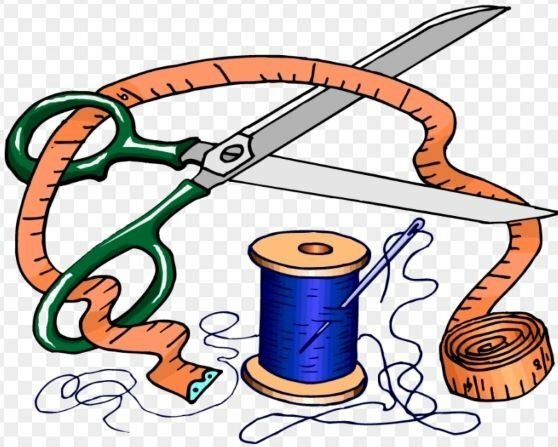 Welcome to Sew n Sews – your Neighborhood Group meeting of the ASG*! Whether you’ve been sewing for a month or for several years, whether you’re a beginning quilter or have mad quilting skills, or whether you’re new to fiber arts or are a seasoned fiber artist, we welcome you to join our fun group that provides an encouraging and supportive atmosphere for all to discuss planned – and spontaneous – topics at hand, share projects, learn or hone a skill, bounce ideas off each other, gain/give constructive feedback, and have some flat out fun! We meet on the 4th Tuesday of the month at 10:00 a.m. - see you soon! *Neighborhood Groups are part of the American Sewing Guild (ASG), and continued attendance requires an annual membership with the ASG. Can I attend a meeting before deciding to join ASG? Absolutely! ASG encourages you to visit a local group and experience the fun and camaraderie of connecting with other sewing, quilting, and fiber art enthusiasts. You can attend two group meetings as a guest before joining ASG. For more information on ASG membership, visit their website at www.asg.org .